So we, as in humanity, has all this left over radioactive waste, which is obviously incredibly poisonous and harmful to pretty much all forms of life, so we need to safely store it away to protect ourselves and other animals. However, the radioactive waste will outlast whatever form of storage unit we create, so how do we warn future descendants or creatures (humans could be extinct by then) of the danger of this waste? How do we create a sense of doom and peril in a construction, as we would lack language as a commonality factor? 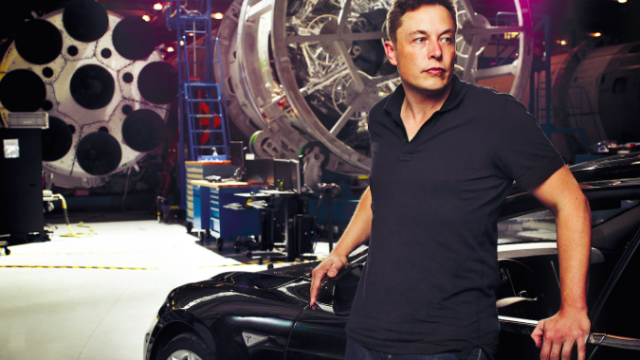 This article takes us through the gargantuan struggles and pressures that Elon Musk faced as he set up SpaceX and Tesla. I get stressed out doing my tax-back, so can you imagine the strain he faced, and the strength of will it took to create a rocket company? In the article though, I most appreciated hearing snippets of his thoughts on the necessity of both SpaceX and Tesla, and felt assured for some reason that these now successful companies were for a noble purpose. In the no-man’s land that isn’t quite China and is neither Myanmar, sits a strange town where strange things happen. Welcome to Mong La, where the residents of this strange limbo live trapped between the two worlds in something akin to the frontier of America’s old Wild West.